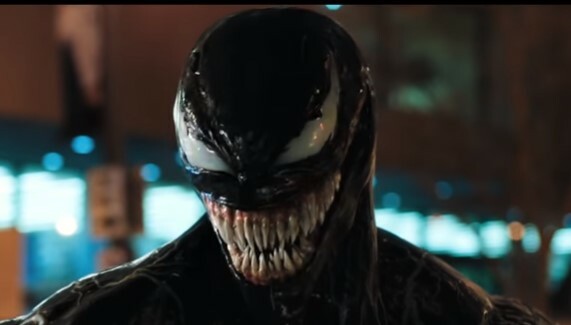 Sony’s Venom made its world premiere at the Regency Village Theatre in Los Angeles a few days ago. The movie is scheduled to debut across the country this week. Since the premiere, the movie has gotten widely polarizing reviews from critics. At the wake of the debut, Jenny Slate, the actress who plays Doris Skirth in the movie, has sat down with ScreenRant to discuss Venom. “Well, the first scene I read was the scene between Dora and Eddie, in the mini mart. And I just was, I’ve never played a character like this before. And it’s also so one on one, you know? It’s like, ‘Wow, if I get this part, I’m truly going to be in a scene with Tom Hardy.’ Like great, yeah” gushed the actress. 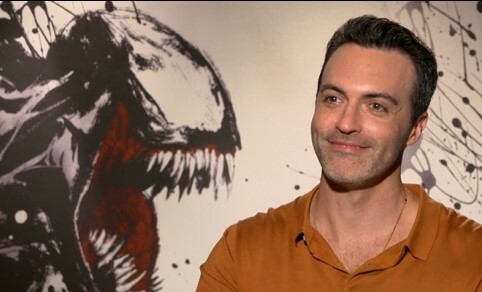 You can watch the ScreentRant interview here. 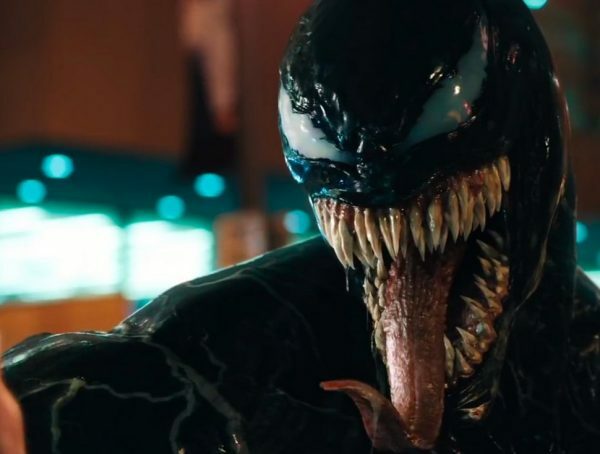 Venom is scheduled to be released nationwide on October 5, 2018.